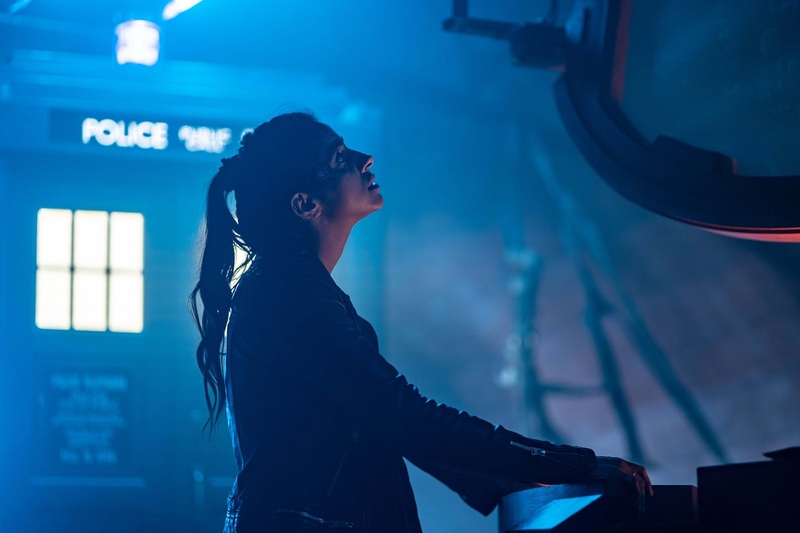 This is the big one: the Doctor Who Series 11 finale – so how many people watched The Battle of Ranskoor Av Kolos? 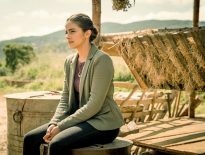 According to the Broadcasting Research Audience Board (BARB), the episode was seen by 6.65 million viewers, a slight increase on the previous week’s 6.42 million, achieved by It Takes You Away. 6.48 million watched the finale on a normal TV, while 73,000 watched on their PC, 51,000 on a tablet, and 44,000 on a smartphone. Last week, we reported overnight figures of 5.32 million for The Battle of Ranskoor Av Kolos, so this is a nice improvement. 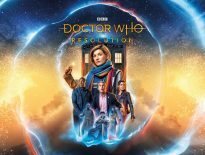 It also makes Doctor Who the 18th most-watched show of the week ending 2nd December 2018. At the top of the leader-board, as we’ve become accustomed to now, was the Sunday night conclusion of ITV’s hit “reality” show, I’m A Celebrity… Get Me Out of Here!, which was watched by 13.04 million people. John Barrowman (who played Captain Jack Harkness in Doctor Who and Torchwood) came third place in the series, with Emily Atack second, and Harry Redknapp winning the crown. Sadly, the Appreciation Index (AI) score for The Battle of Ranskoor Av Kolos is 79, which is fine – if a bit disappointing for the season finale. What did you think of the episode, dear reader? The overall opinion of folk at the Doctor Who Companion wasn’t too forgiving of its failings, but in time, we may, perhaps, revise our positions.